This topic is becoming more and more common. Shredding confidential paper is widely accepted practice for Data Protection. At Security In Shredding we understand the benefits of document shredding. We also believe in have a proper digital data destruction system in place for your business. The Data Protection Act requires you to ensure your data is maintained and is not vulnerable to Data Breach. A recent report from Risk:Value NTT Com Security, questioned 1000 non IT-Business across the UK, USA, Germany, Switzerland, Norway and France asking if they had insurance to cover data security breaches. 1 in 10 had data protection insurance. With the increase in Cyber attacks globally and small businesses are targeted. It not just activists attacking multi national corporations. Any business if vulnerable may be attacked. It pays to have the adequate insurance in place. Now more than ever does this kind of insurance become applicable. With mobile devices, tablets and hard drives widely available, people are not as aware of the pitfalls of these devices regarding Data Security. An Insurance policy will help against Data Leaks and Breaches. Data Protection methods must be in place as there may be certain criteria in place to be covered by the policy. 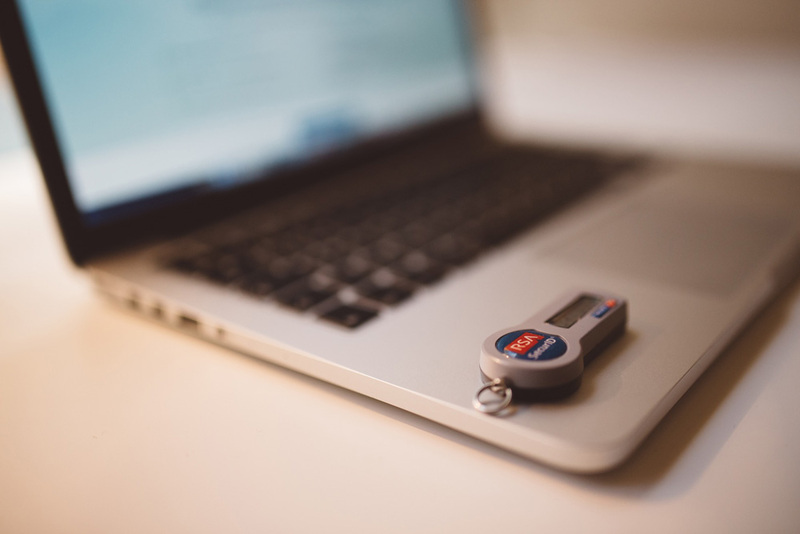 Having an insurance policy in place is fine nothing wrong with it but Data Security comes down to your business having security measures in place that prevent data breaches. How your business handles sensitive data and who has access to it must be business practice. The disposal of data must also be considered, a confidential document destruction service can be incorporated. These services can be availed on site or off site with collection available. Depending on your business location will effect what type of service is used but confidentiality is paramount when operating. Digital devices should be password protected and encrypted where available. Sending emails and texts can now be encrypted end to end which will improve your Data Security in public areas. Whatsapp a free SMS messaging application that offers encryption which is a simple but easy protected communication service. When devices are no longer in use it is recommended that these devices are destroyed if they are no longer in use. At Security In Shredding we offer secure shredding service for your Data Protection needs. Please Like, Subscribe and Comment to our blog. This entry was posted in Data Destruction, Data Protection, Digital Data, Off Site Shredding, Onsite Shredding, Paper Shredding, Product Destruction and tagged Confidential Shredding, Data Protection, Data Security, paper shredding service, secure document destruction, Secure Shredding by Security in Shredding. Bookmark the permalink.